It was all the hype before the show and it certainly caused a buzz. 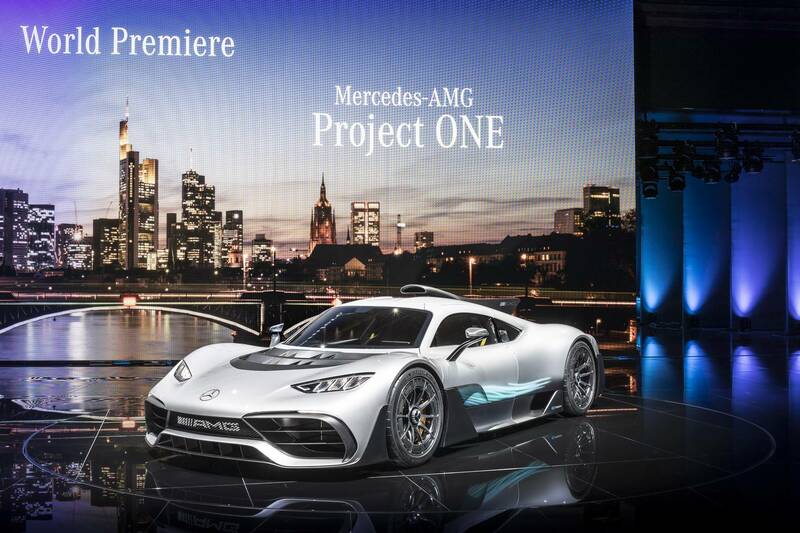 The Mercedes-AMG Project ONE is the future and it’s powered by an engine that isn’t all that different to the one Lewis Hamilton drives on the weekend. Lewis drove the car onto the stage and expressed his excitement to the worlds media. All 275 are sold and the performance promises to be from another league to the current Ferrari, McLaren and Porsche trio. How does 0-200 km/h in 6-seconds and an 11,000 rpm redline sound? This is not the first time we’ve caught a glimpse of the Z4 concept but we’re not complaining that we saw it again. 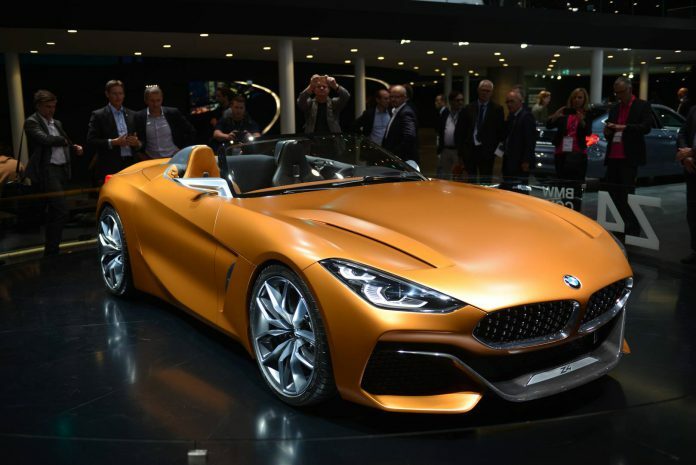 The BMW Z4 Concept is stunning. We imagine the production car will look less tapered and angular, but even when you soften the lines this will be one pretty sports car. The Cayenne has established itself as one of the most popular SUVs on sale and few are as potent as the Cayenne Turbo. 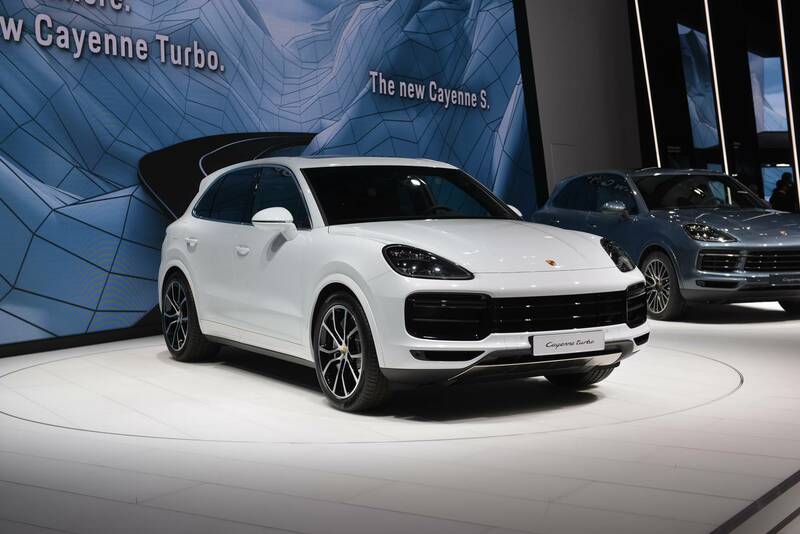 There will be a Turbo S in the future but the Cayenne Turbo certainly isn’t sluggish. 0-100 is dealt with in less than 4 seconds, plenty of pace to embarrass a whole host of cars that will hang their headlights in shame seeing the new taillights of the brute. 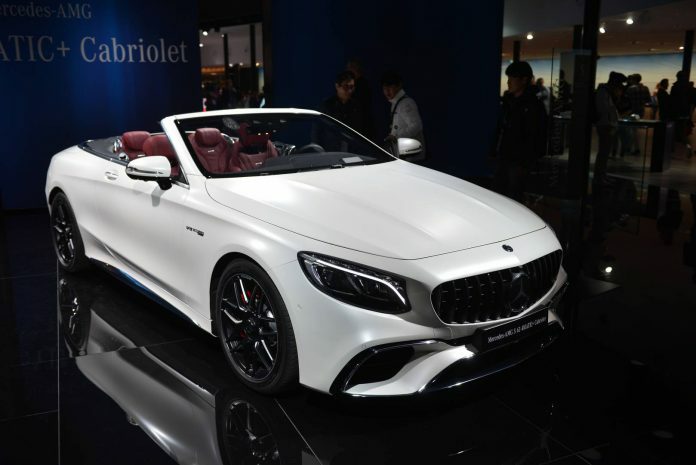 The big news with the 2018 Mercedes-AMG S63 Cabriolet in not the revised styling or the OLED taillights, its the new 4-litre V8 engine that produces 612 horsepower! 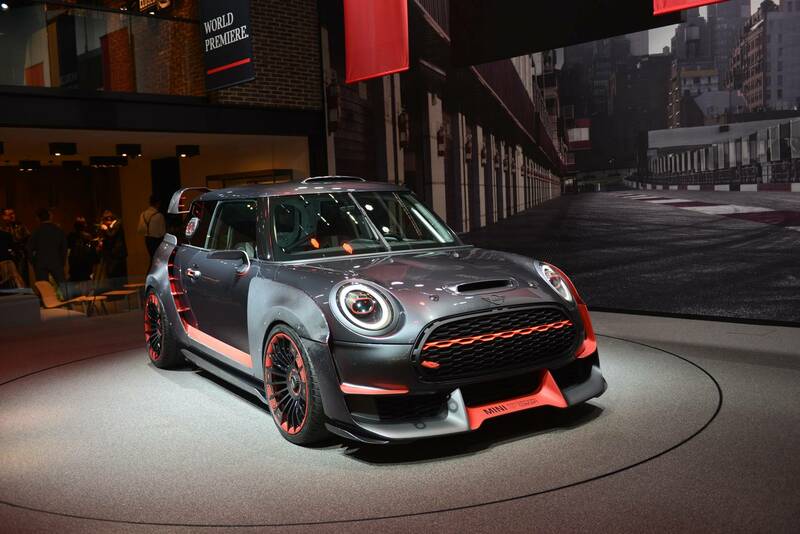 As pocket rockets go, few look as menacing as the MINI John Cooper Works GP Concept that we saw for the first time at IAA. 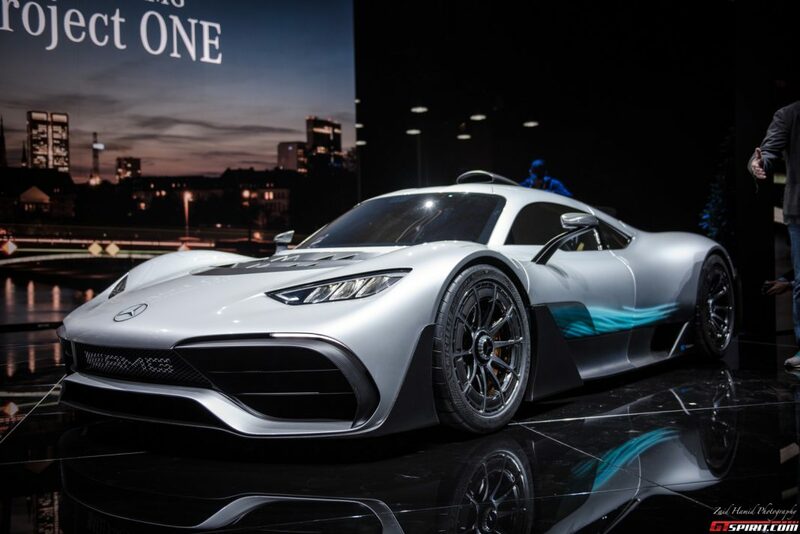 As the name suggests, this is not the production model but a concept that the road worthy model will take inspiration from. 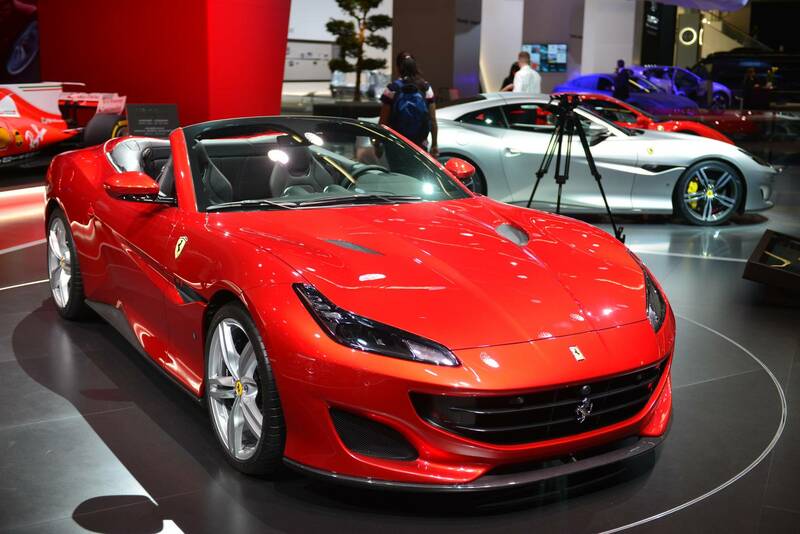 We knew we would see the Portofino at IAA and it was a welcome sight for our eyes. The evolution in styling from the California series brings the baby Ferrari into line with the new 812 inspired look. It’s got the power to match, 592 horsepower and 0-100 in just 3.5 seconds. These was an all new concept for an all new BMW on show at the Bavarian manufactures stand – the BMW X7 iPerformance. This is not an SUV, BMW describe the futuristic iPerformance as an SAV – Sports Activity Vehicle. 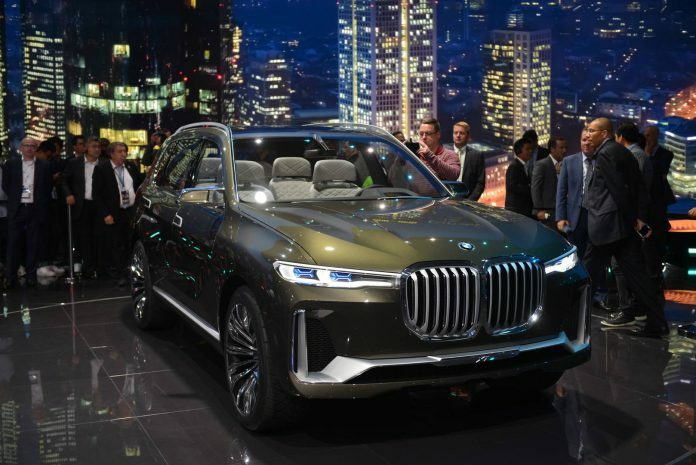 We’ll have to wait to drive the production model until we can confirm that, but we can certainly say the X7 looks imposing! The RS4 is something of an icon and the pressure is on after the last generation arguably failed to live up to the hype. The latest iteration certainly looks the part. 450 horsepower and 0-100 km/h in 4.1 means its has the punch to match the visual aggression. Bentley have been working on the latest Continental GT for a number of year to make sure it’s as good as it can be. With styling so similar to the EXP concept we saw a few years back, the car looks the part. 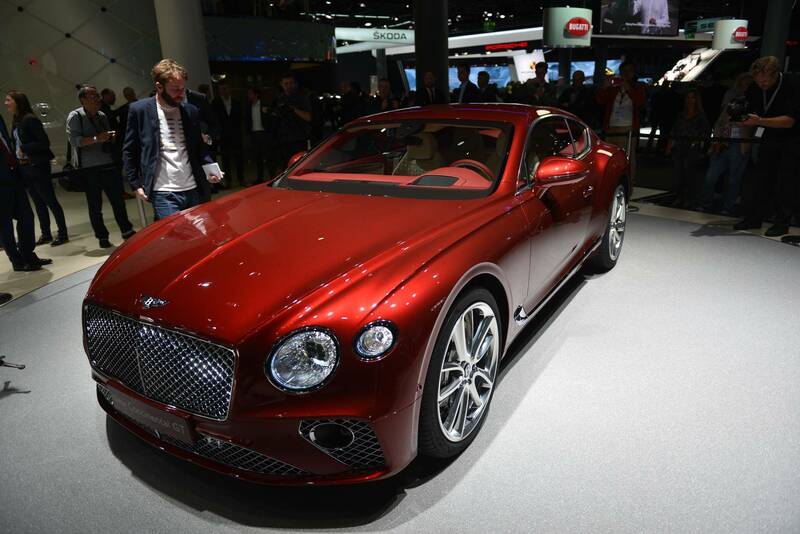 We’ll have to wait to see what it feels like but with a revised 6-litre W12 it will be fast! The R8 is getting a little long in the tooth but is still arguably on the of the best cars in its class. Few could fault the V10 and V10+. 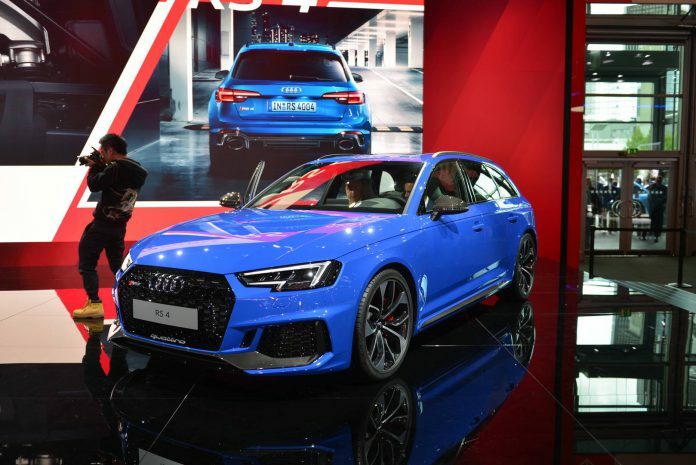 Losing the Quattro all-wheel-drive system and making the R8 rear-wheel-drive will certainly add to the excitement and keep drivers on their toes. 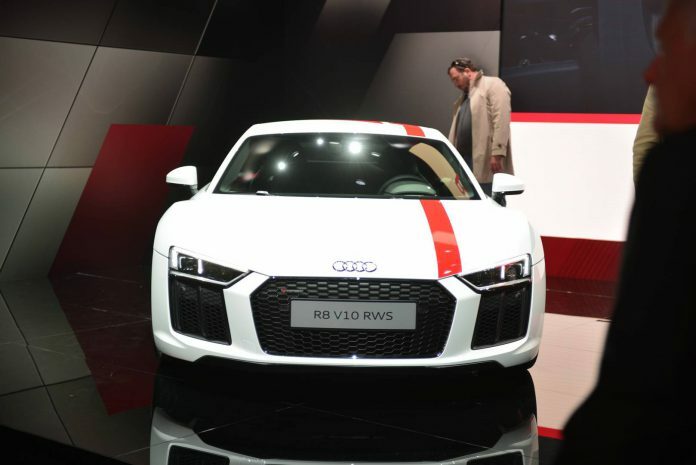 We think this will be the most driver focused R8 since the R8 was born! 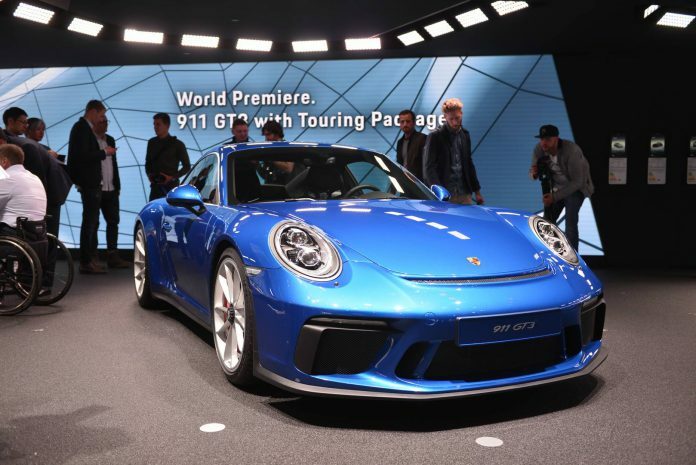 The 991 911 GT3 fitted with the Touring Package is one of the talking points of IAA. With the loss of the GT3 wing the lines are clean and simple. With a manual gearbox and more comfortable, the Touring becomes a very alluring proposition. Missed out on a 911 R allocation? Weep no more!